As cryptocurrencies are more like speculative instruments than actual assets, a collapse would have little impact on financial markets, a ratings agency has said. S&P Global Ratings said that while cryptocurrencies currently occupy significant space in financial market discussions, the likelihood of a crypto-collapse impacting financial markets is slim. “We believe that the characteristics of a cryptocurrency, in its current version, make it more like a speculative instrument that, if its market value were to collapse, would not disrupt global financial stability,” S&P said. However, given that cryptocurrencies are independent from central banks and as such the chances of them entering traditional financial systems, also exposes them to a potential bubble burst. While a collapse would have little ramifications for the wider markets, retail investors would bear the brunt, S&P said, pointing to the fact that rated banks should be protected given limited direct and indirect exposure to the currencies. However, should cryptocurrencies become an asset class there would be a “more gradual” impact on financial services. “We believe that the future success of cryptocurrencies will largely depend on the co-ordinated approach of global regulators and policymakers to regulate and enhance market participants' confidence in these instruments," Dr Damak added. 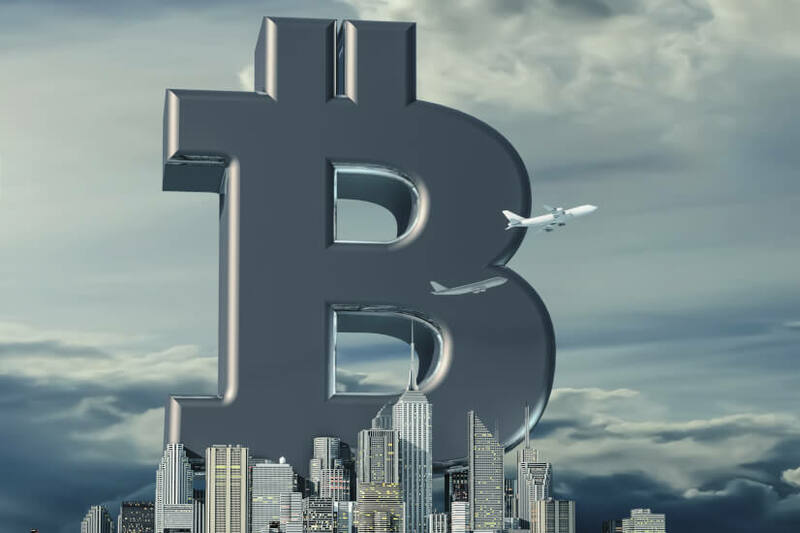 S&P conceded that blockchain technology has positive applications for the financial sector and could have a lasting and significant impact upon how the sector tracks financial transactions. “The financial market infrastructure segment might also see benefit from cryptocurrencies and blockchain through the launch of new income-generating products, such as futures or exchanges based on cryptocurrencies, or the replacement of current practices by new ones based on blockchain,” S&P said.